Yunnan is rich in gems. By now, more than 20 varieties of gems have been discovered in the province, such as rubies, sapphire, emeralds, tourmalines, topaz and agates. Today, we come to our third stop—Malipo County—to continue the wonderful journey of “hunting the treasures” on the mysterious land of Yunnan. Talking about emeralds, Columbia may be the first word comes to your mind. But it has been known to many Chinese in recent years that southeast Yunnan’s Malipo County also has a significant deposit of emeralds. 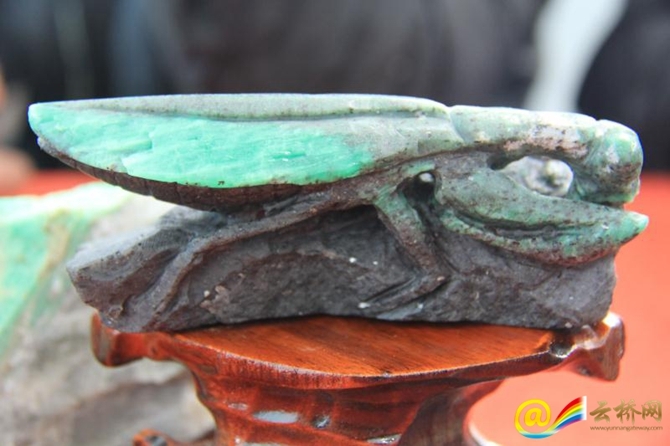 Tianbao Port, 34km from the government seat of Malipo County, is a national-level port where the trading market of Chinese emeralds, gems and rare Stones sits. Walking in the trading market, you will find it with complete functional facilities including the quarry stone trading zone, the raw gemstone processing zone, the negotiation room for bulk stock and the trading and auction hall. 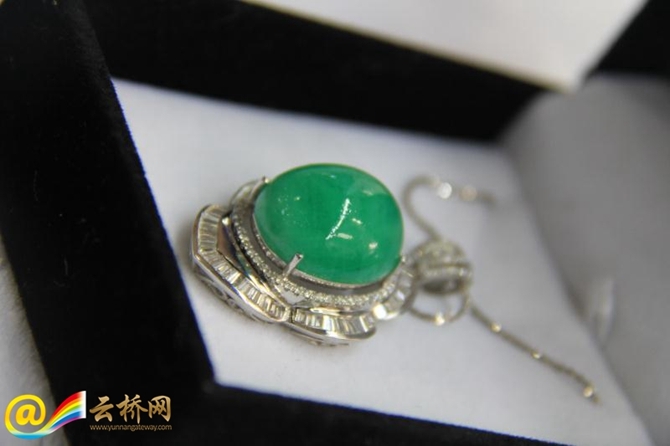 According to Li Youhong, a storekeeper in the market, emeralds in Malipo County were named as “Chinese emeralds “in 1996. 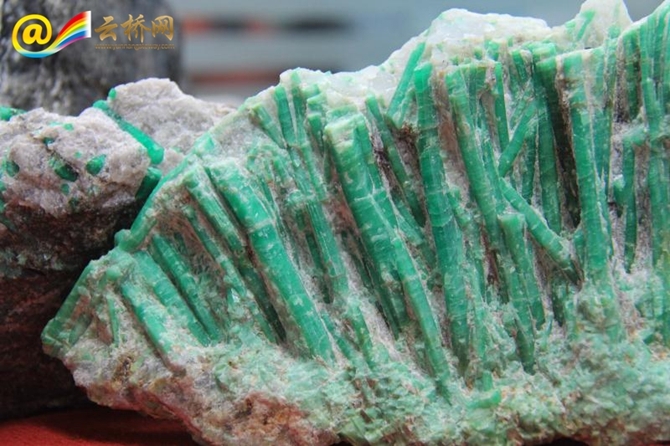 The emerald deposit discovered in Malipo County is the first as well as the only promising one in China by now. Mr. Li, a locally famed master, has been engaged in processing emerald for as long as 30 years. 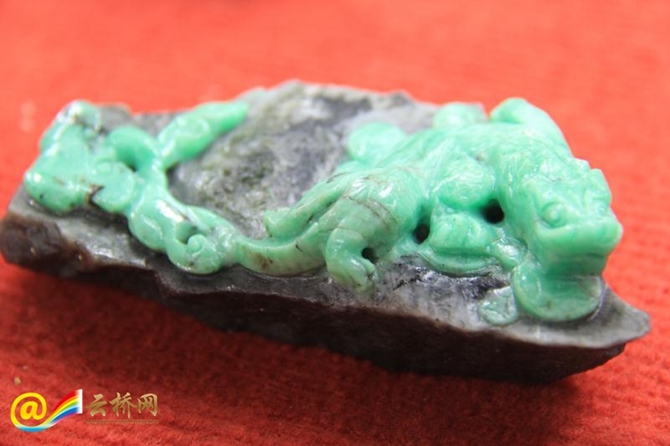 He said that the emerald bought for hundreds of yuan a piece 30 years ago are now worth tens of thousands of yuan.